Ready to Rodeo San Antonio! Every year here in San Antonio in the month of February the Rodeo comes to town. Along with rides, concerts, food, animals and so much more. It’s a blast and the whole town gets into “cowboy” mode. Here come the boots, levi jeans, and big belts. Needless to say it is a busy 2 weeks here and it’s usually cold and rainy but that never stops anyone! 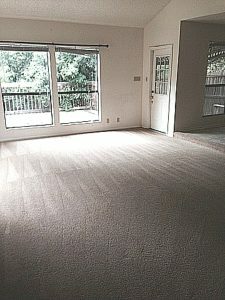 Although, it is extremely busy Beyer Carpet Cleaning remains busy with servicing the city. 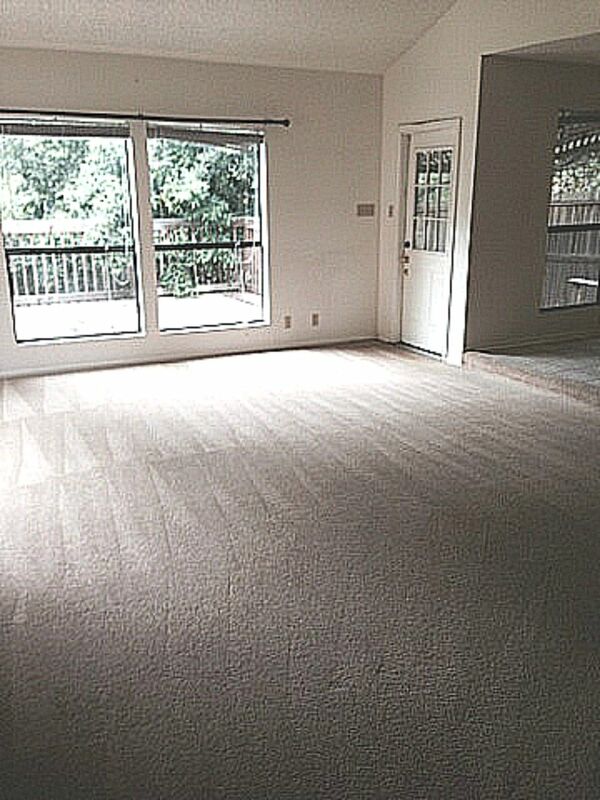 From carpet cleaning to upholstery cleaning to tile and grout cleaning Beyer Carpet Cleaning is busier than ever. January was a very slow month but as soon as the second week of February hit business has boomed. Everyone maybe in cowboy mode but apparently they are also in cleaning mode. Spring is right around the corner but here in San Antonio the weather changes everyday! One day it’s 75 degrees then the next it’s 30 degrees so why not get a jump on spring cleaning beautiful 75 degree days. With booking a week out in advance Beyer Carpet Cleaning is staying busy beautifying homes across the city. Some homes are being moved into some are being moved out of and some are staying put but just need a really good cleaning. Even though business has picked up Beyer Carpet Cleaning has decided to keep their coupons and specials around until at least spring break. Now is the best time to take advantage of those specials because one they are gone it will be a while before they return. Keep your carpets clean and fresh all throughout rodeo time and well through fiesta time (another crazy 2 week long event). So once you have had your fair share of good times at the rodeo and then drag home all that dirt and dust call Beyer Carpet Cleaning. 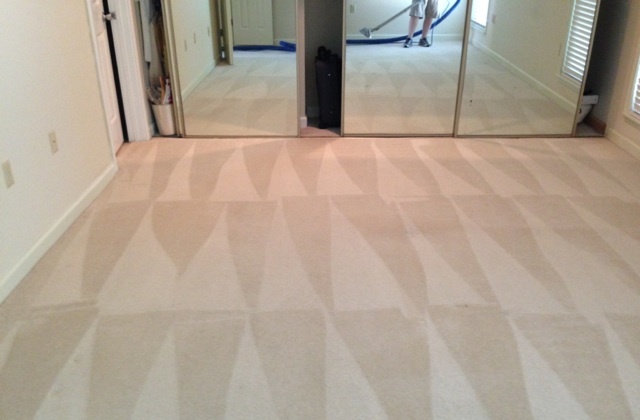 They’ll get your home and carpet looking good and feeling fresh!